Allison Lettings are delighted to bring to the market nine newly constructed garages/lockups in East Renfrewshire. 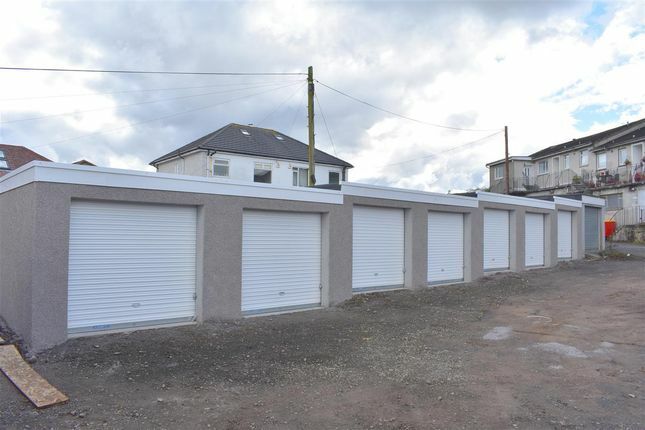 The garages which are situated in the conservation village of Eaglesham and easily accessed are also finished with the latest modern secure roller doors. Ideal for your car or secure storage. Property descriptions and related information displayed on this page, with the exclusion of Running Costs data, are marketing materials provided by Allison Residential Lettings, and do not constitute property particulars. Please contact Allison Residential Lettings for full details and further information. The Running Costs data displayed on this page are provided by PrimeLocation to give an indication of potential running costs based on various data sources. PrimeLocation does not warrant or accept any responsibility for the accuracy or completeness of the property descriptions, related information or Running Costs data provided here.